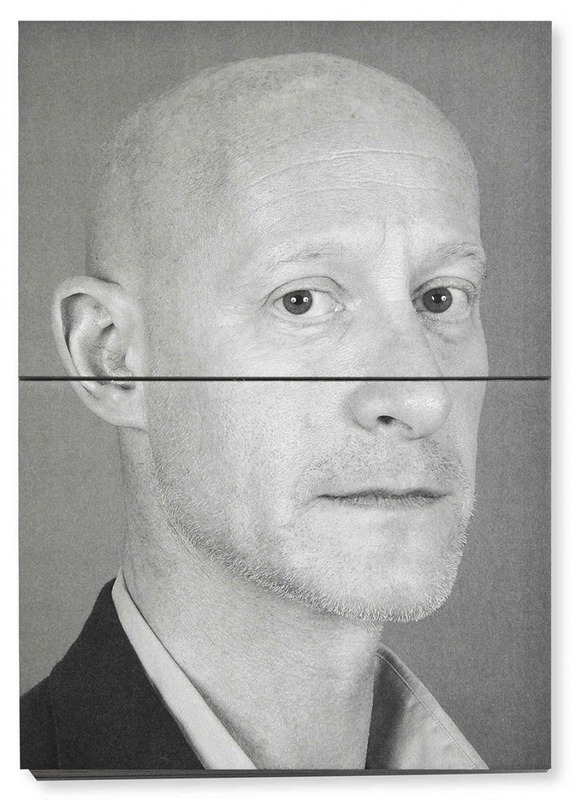 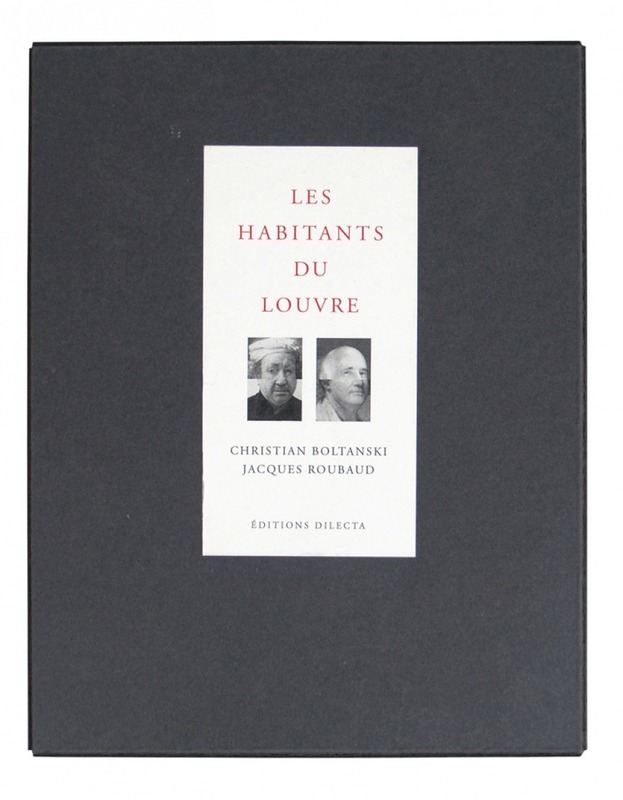 This limited edition is made of 40 copies numbered 1 to 40 and of 10 artist proofs numbered I to X, signed by Christian Boltanski and Jacques Roubaud. 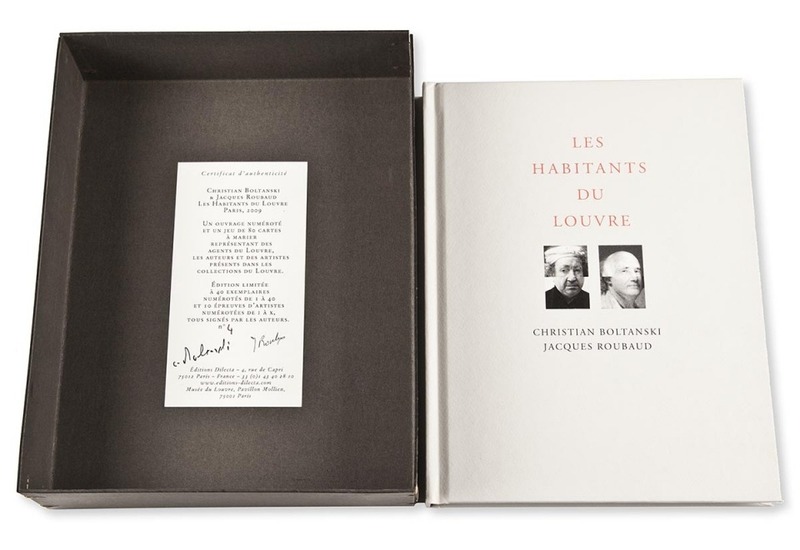 Each boxset holds a cardgame to mix up created by Christian Boltanski and a signed copy of the book Les Habitants du Louvre. 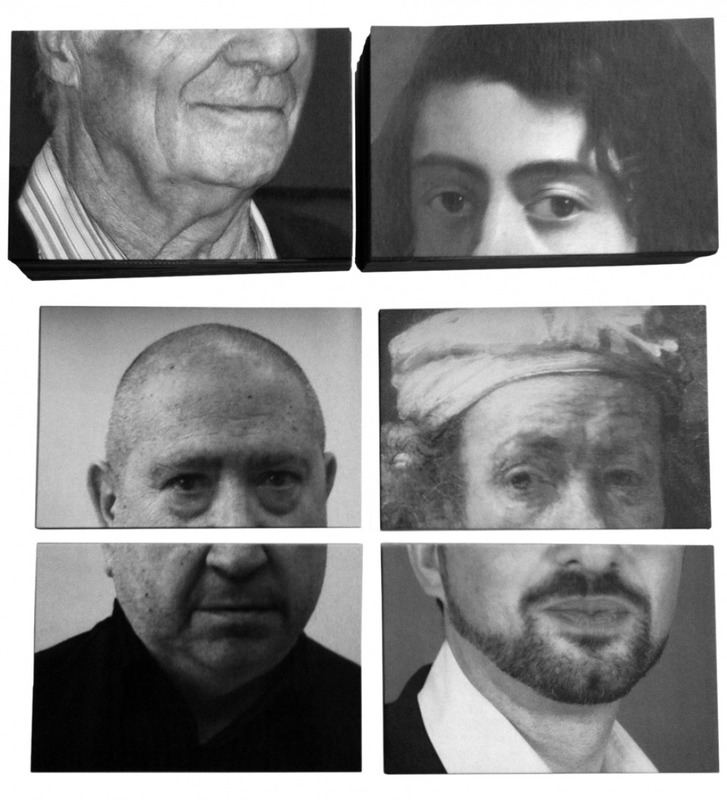 The 80 cards are composed of portraits of the authors and artists, "inhabitants of the Louvre" who are reproduced in the book.